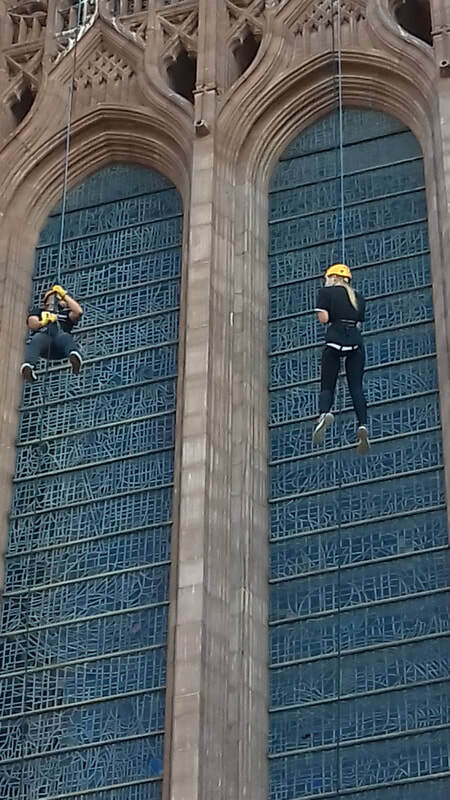 Are you brave enough to take on the Liverpool Cathedral Abseil. 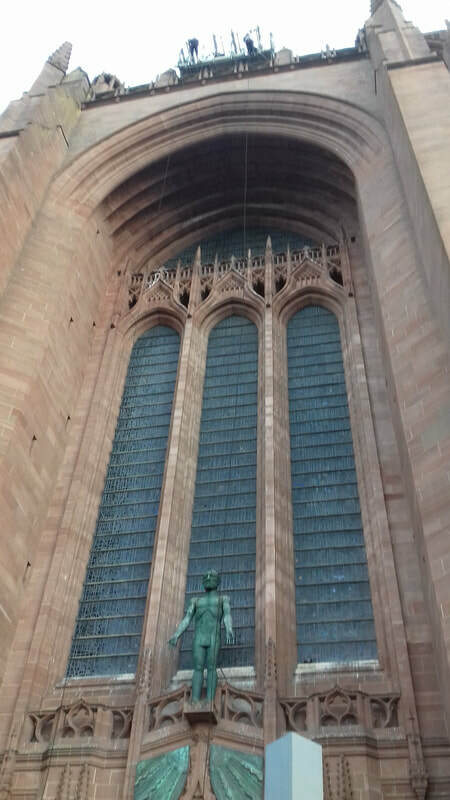 Descending from 150 feet down this iconic Liverpool Landmark main entrance you will have some of the best views across the city. 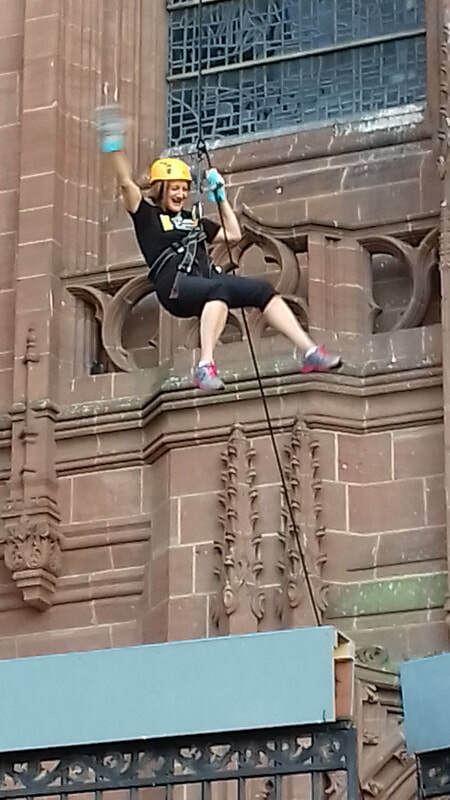 This abseil is certainly a hair raiser from stepping off the platform at the top, walking down the wall to the arches before taking the final plunge to slip down using the rope only! With two ropes operating on the day you can take part with friends and family. There is a non-refundable Entry Fee of £35 per person. 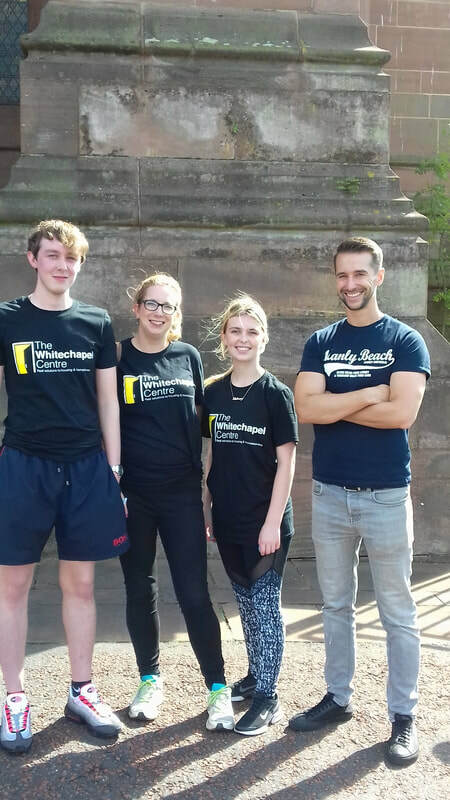 Sponsorship target is £125 per person.